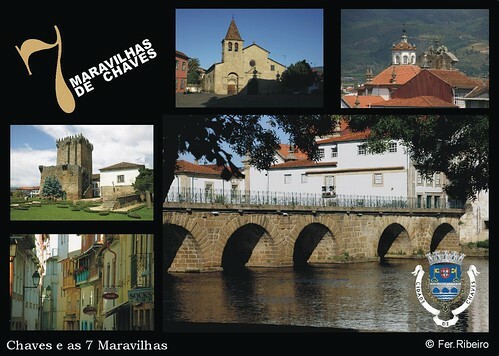 7maravilhas2, originally uploaded by frproart. 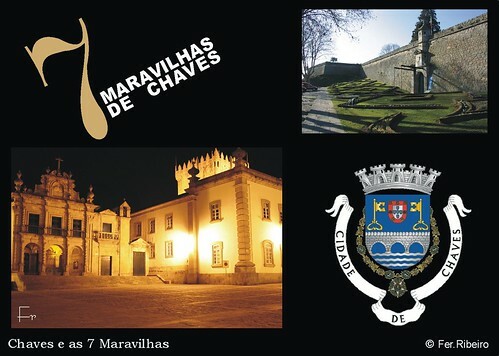 7maravilhas1, originally uploaded by frproart. 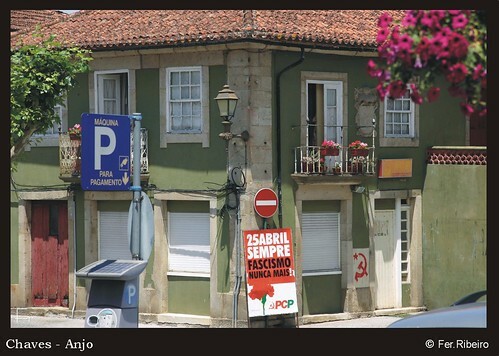 Estão em votação em http://chaves.blogs.sapo.pt e o díficil mesmo é escolher entre tanta maravilha que Chaves tem. 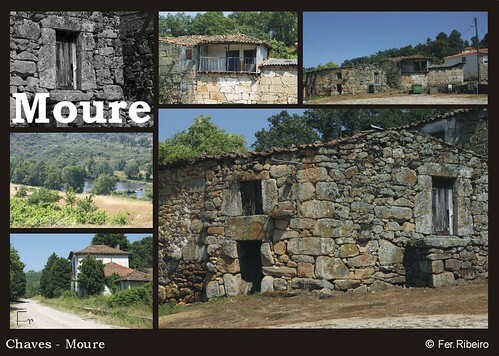 moure, originally uploaded by frproart. 7186-bl, originally uploaded by frproart. gelado, originally uploaded by frproart. 7424-bl, originally uploaded by frproart. 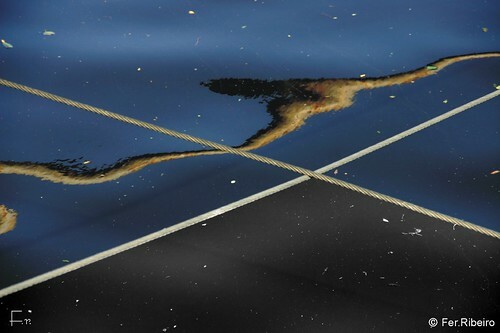 7413-bl, originally uploaded by frproart. 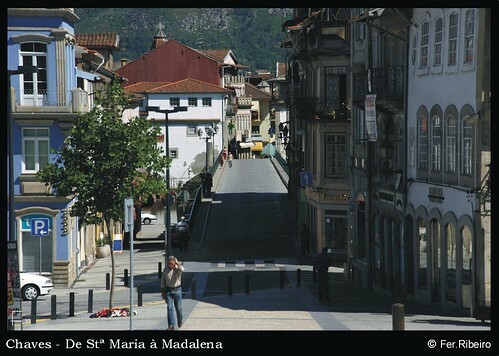 Um bocadinho de Stª Maria a ponte e a Madalena. 3 em 1. 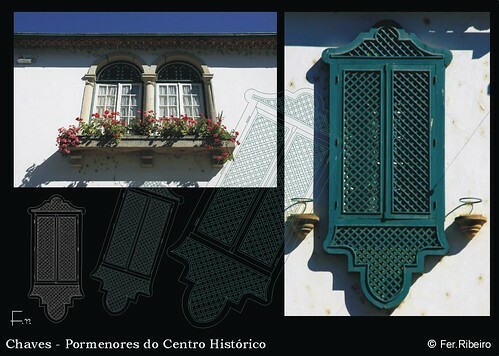 Rectas-curvas, originally uploaded by frproart. Um rio, a sua cor e ausências! 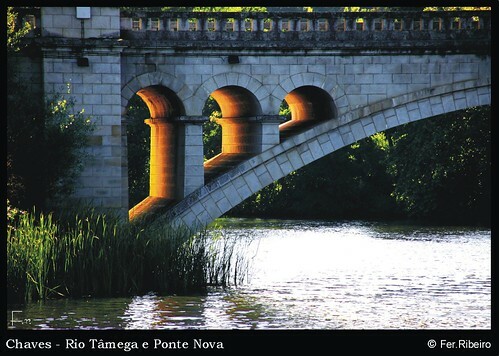 Chaves - Tâmega e Ponte, originally uploaded by frproart. 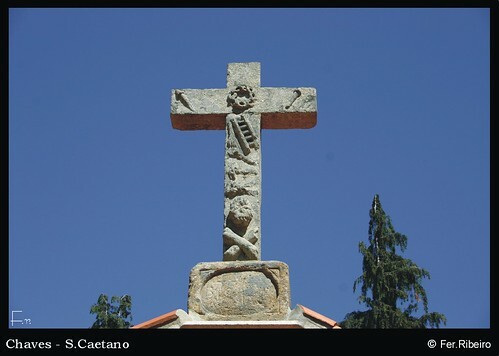 S.Caetano, originally uploaded by frproart.